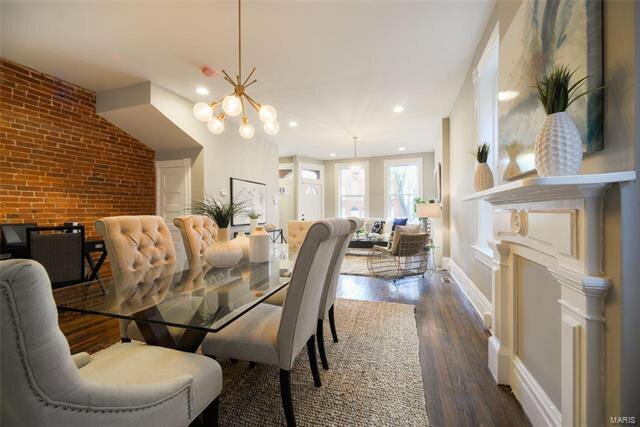 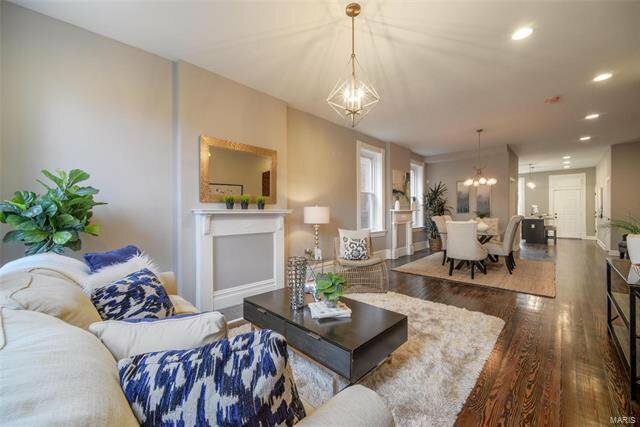 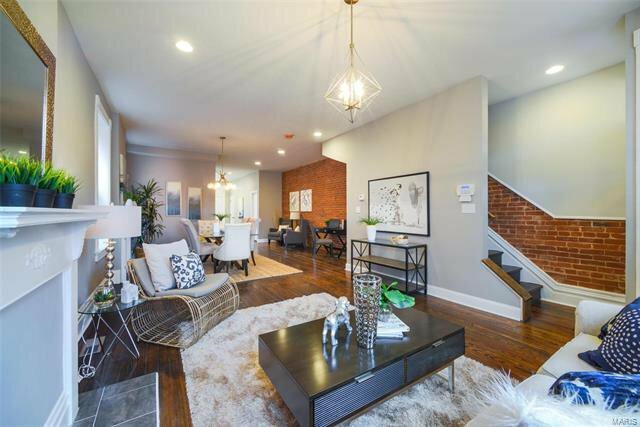 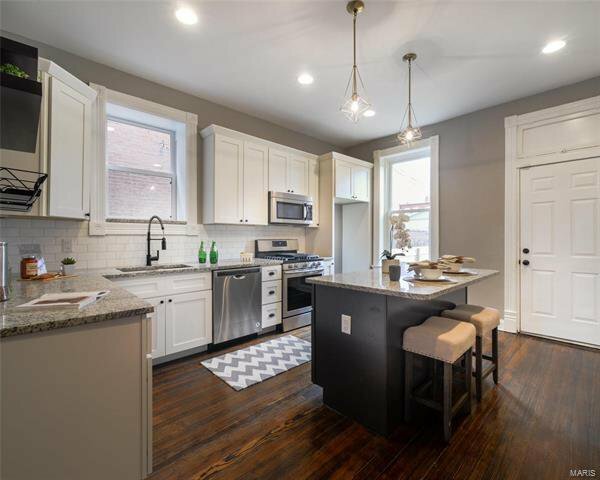 This 2-story townhouse blends a taste of Old Historic charm and character with upscale modern updates, offering the best of both worlds! 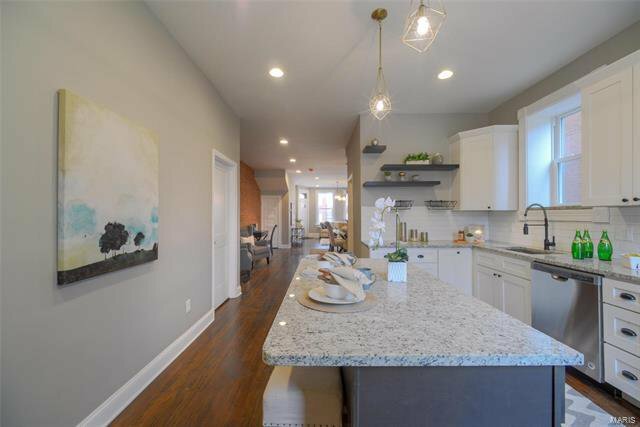 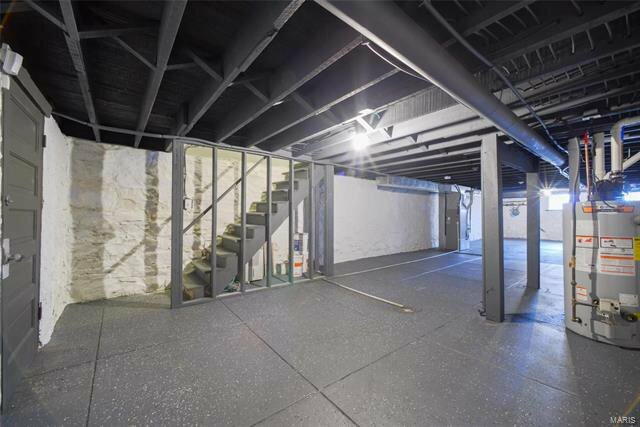 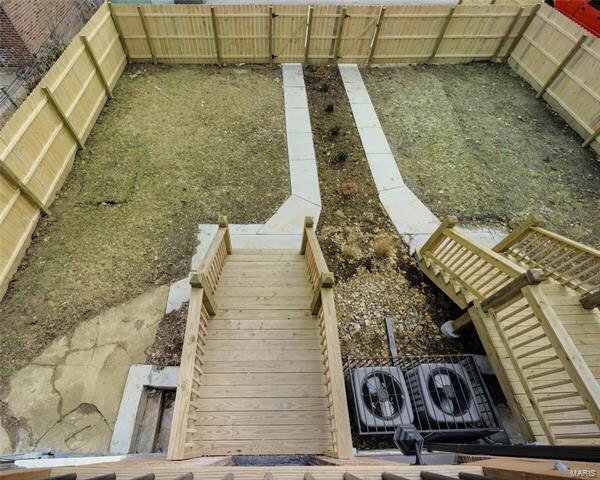 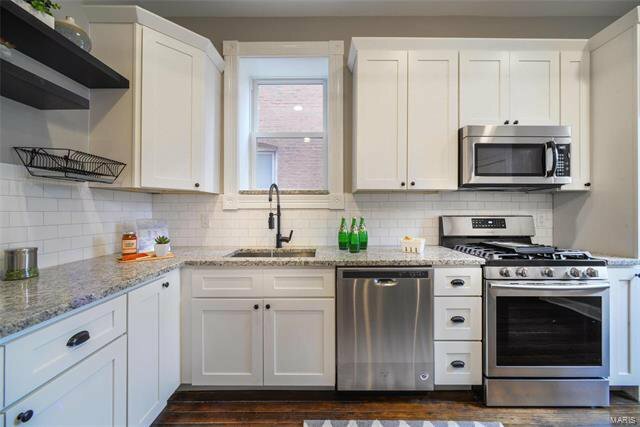 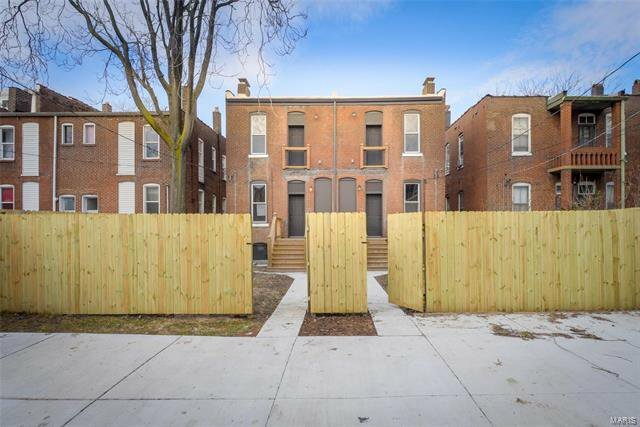 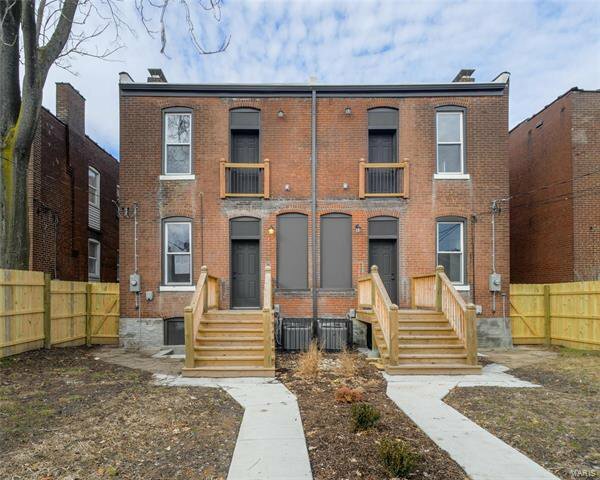 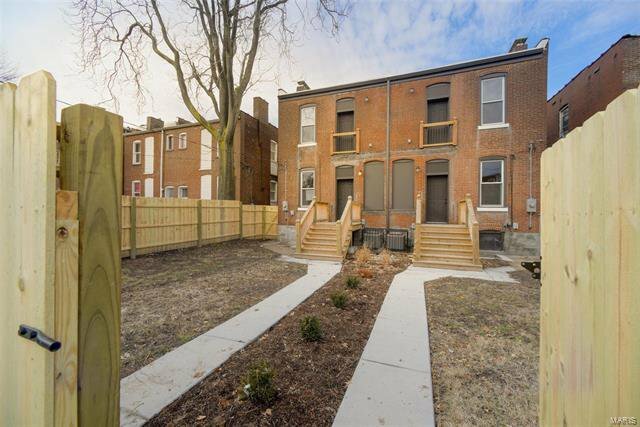 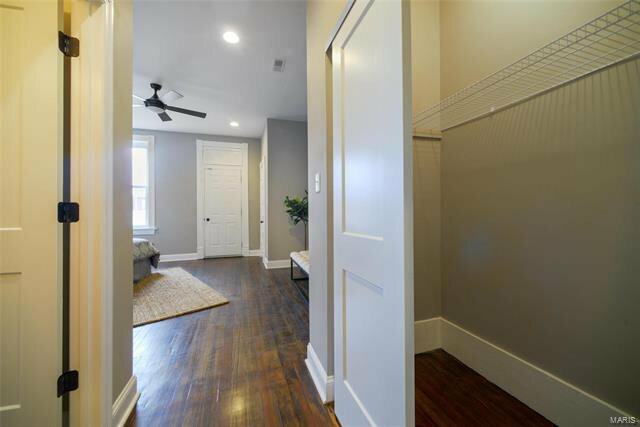 The renovated townhome features a total of 1951sqft including 3 bedrooms, 3 full baths and tons of living space. 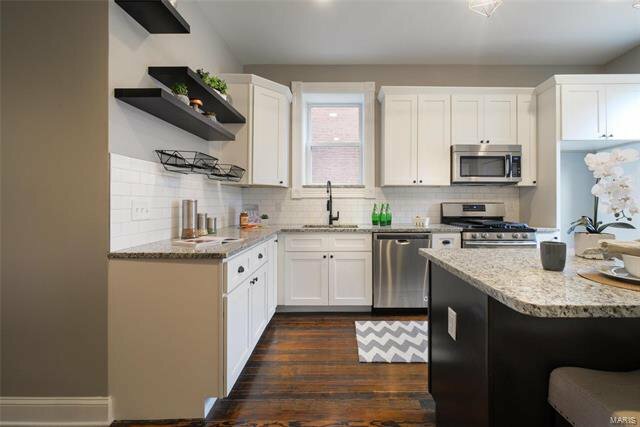 Special amenities include new TPO roof, new electrical services, HVAC, new Whirlpool stainless steel appliances, second floor laundry, & new privacy fence! 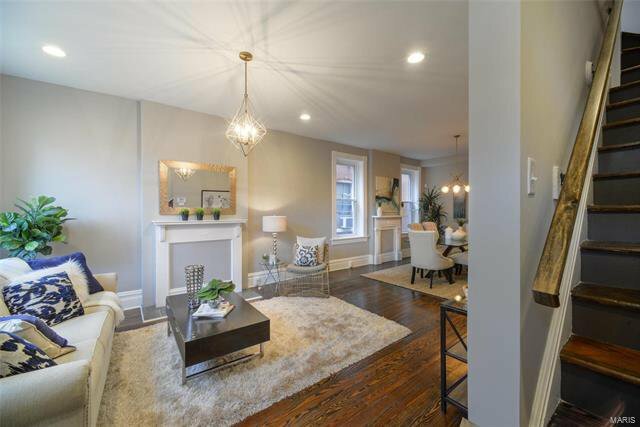 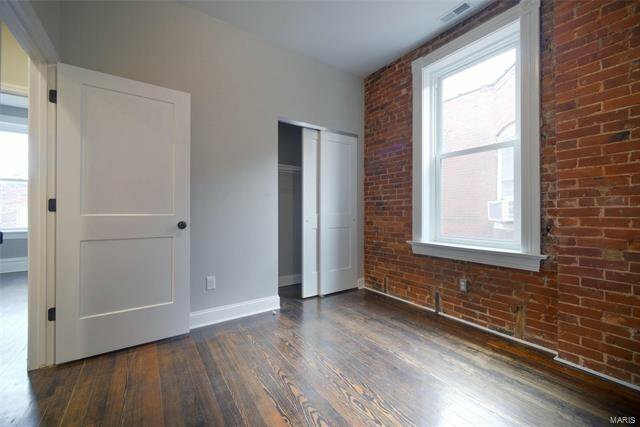 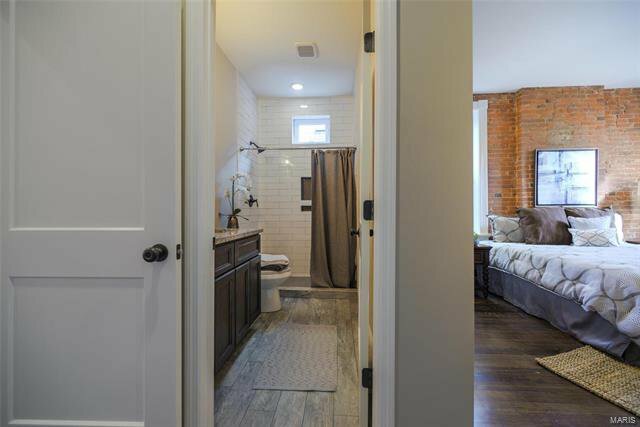 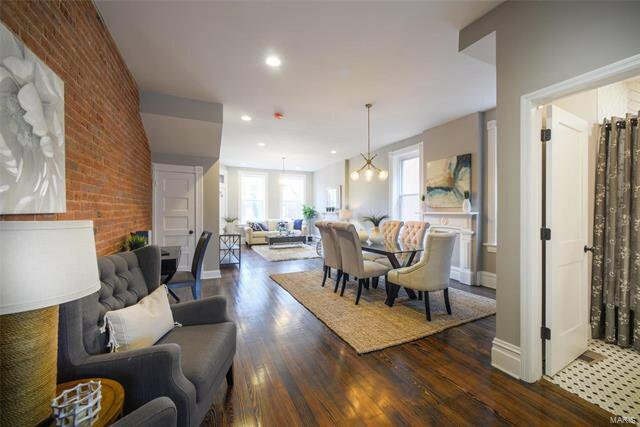 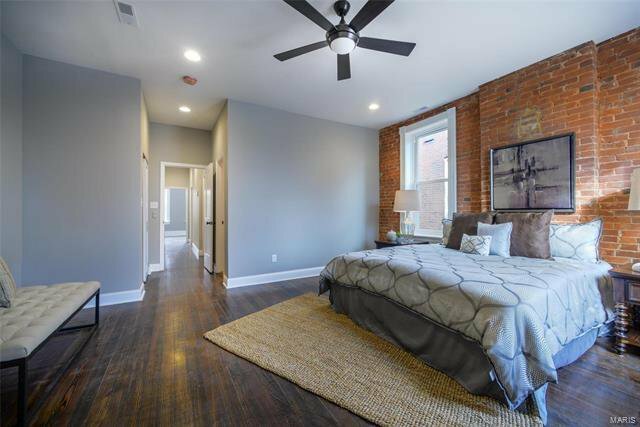 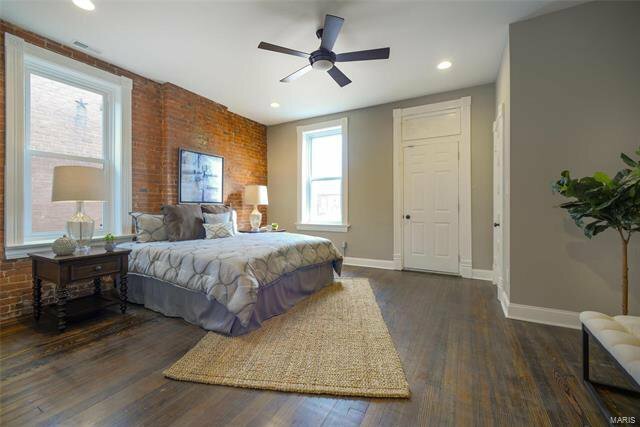 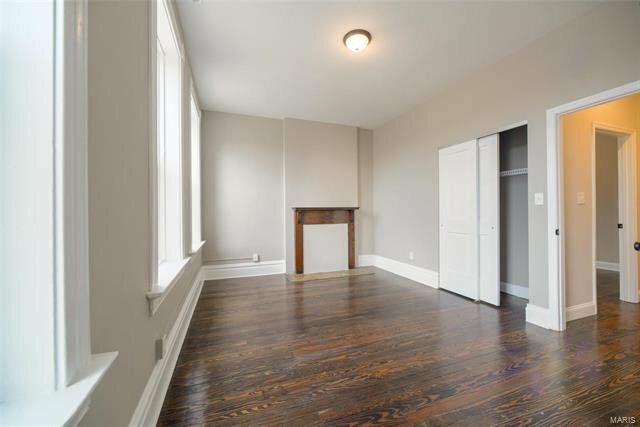 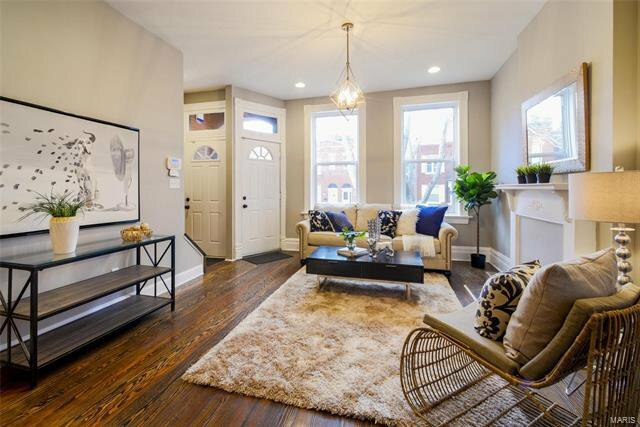 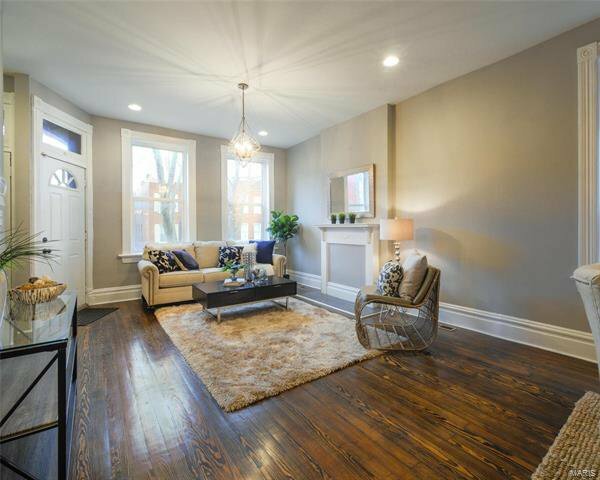 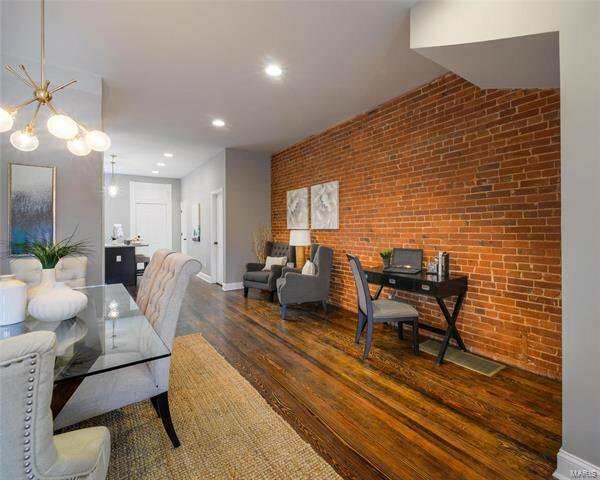 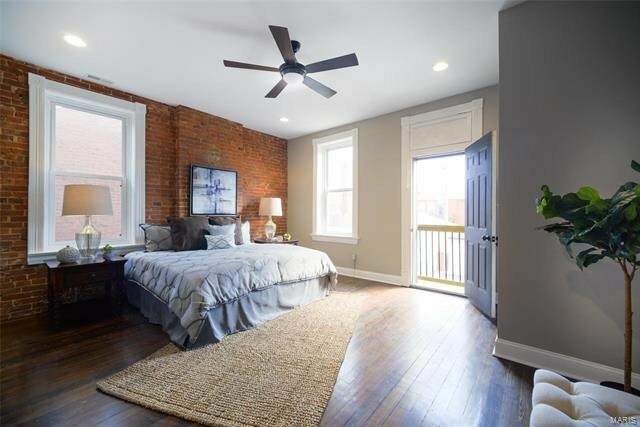 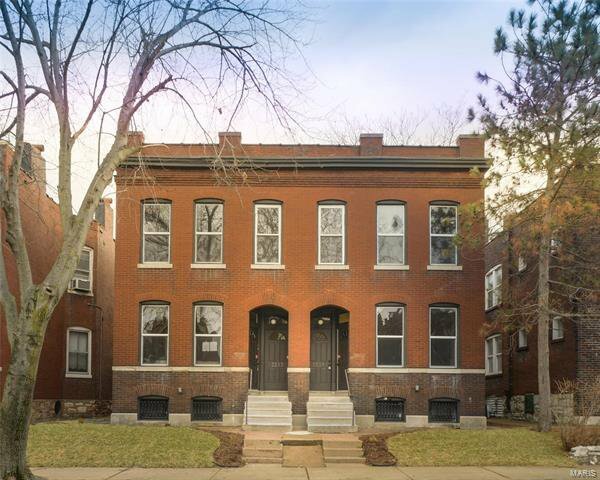 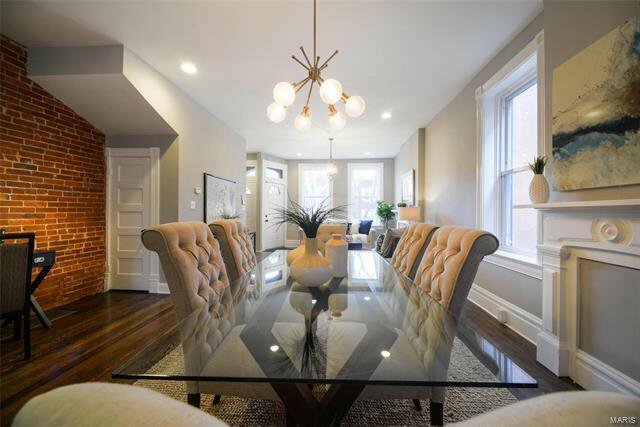 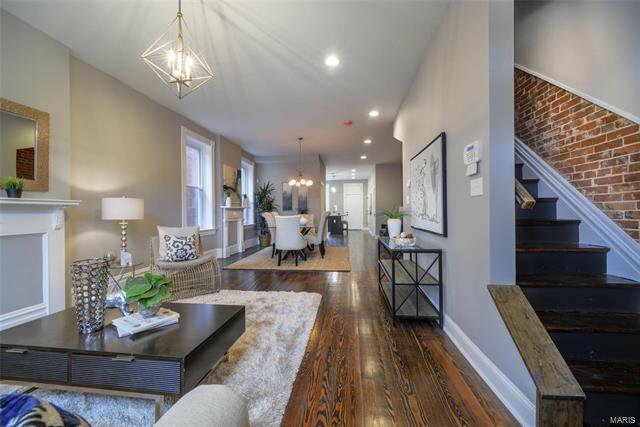 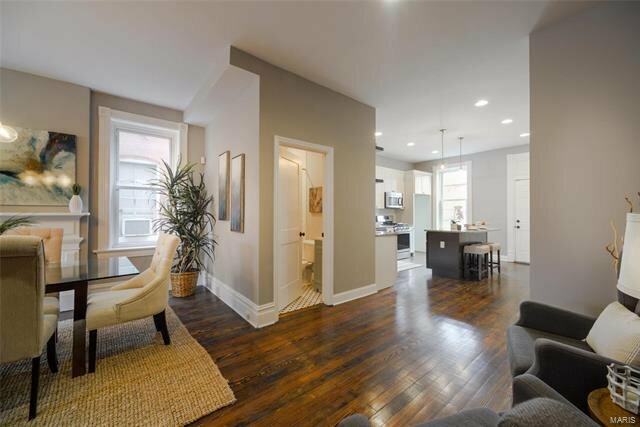 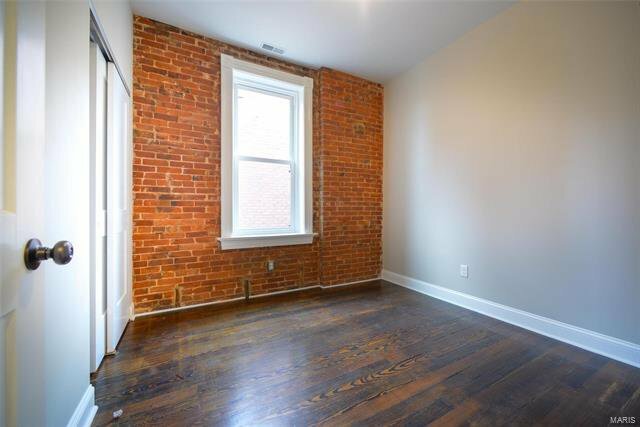 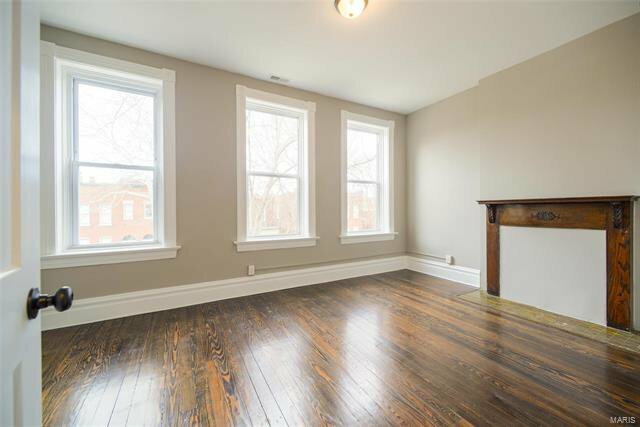 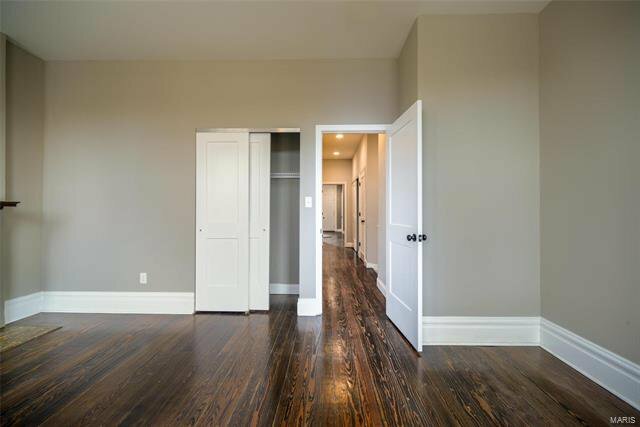 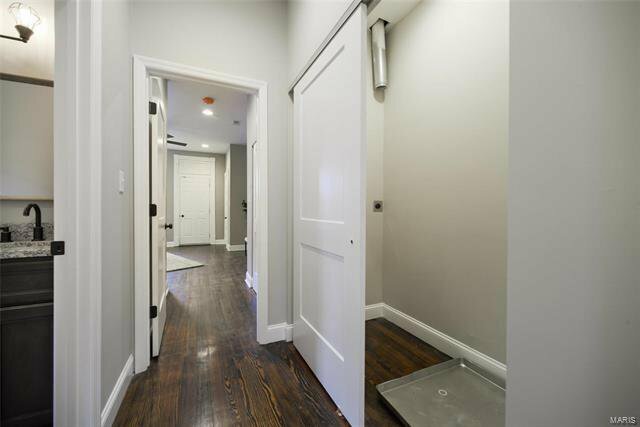 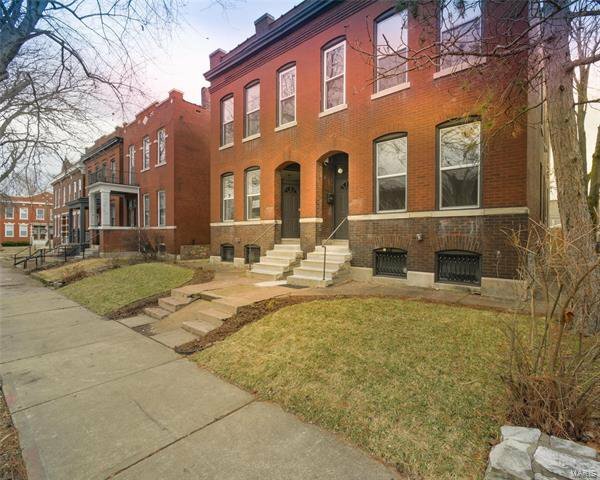 Original refinished 3 1/4 hardwood floors and exposed brick. 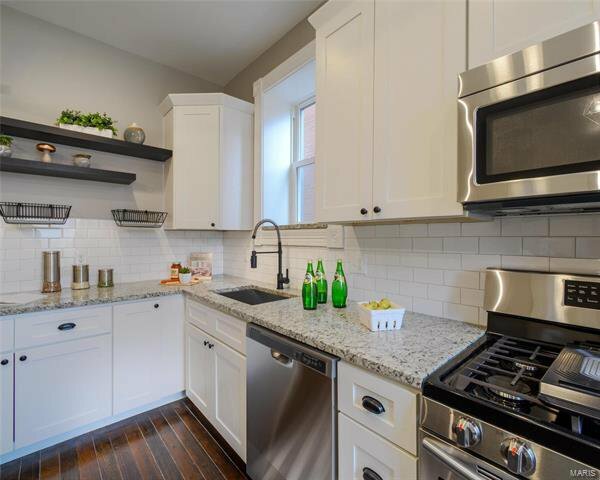 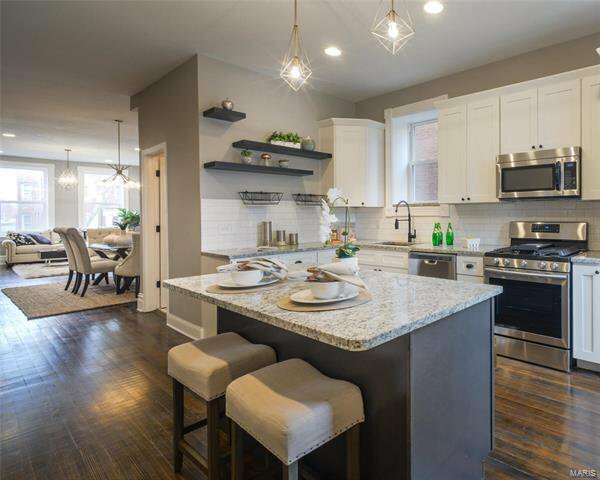 You will enjoy the comforts of a tastefully remodeled home, including a new kitchen, with granite backsplash and countertops, center island, pendant lighting, a high-end gas range, & built-in microwave. 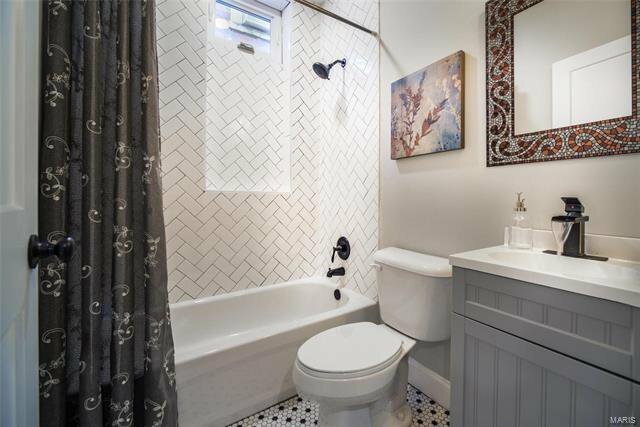 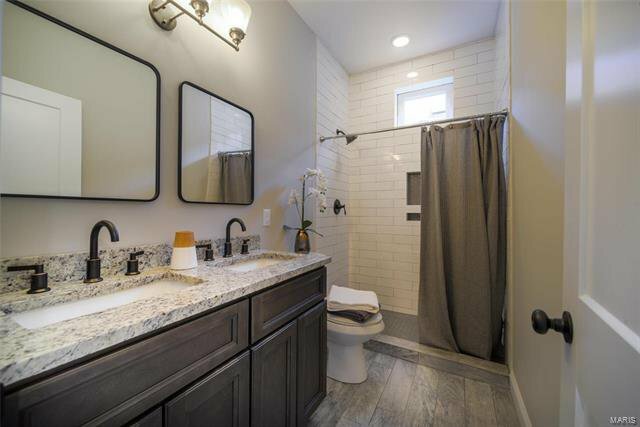 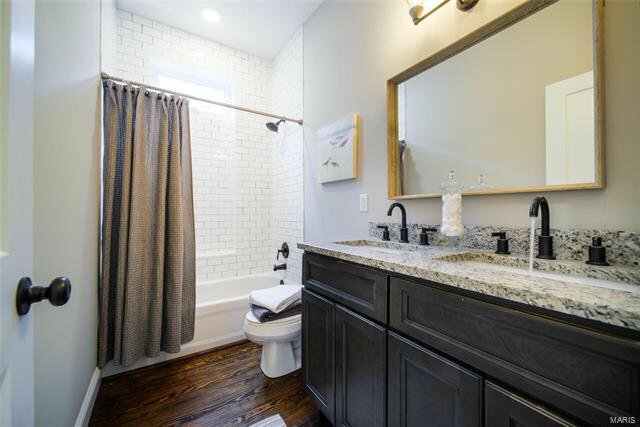 All new updated baths, quality lighting & all new plumbing. 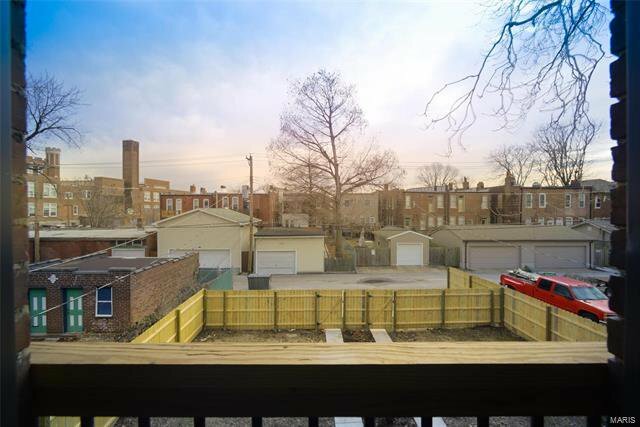 New 6in seamless gutters, new tuckpointing, new awnings, new 200 AMP main breaker panel, new hot water heater, fiberglass insulation, new A/C unit, newly wired gas furnace. 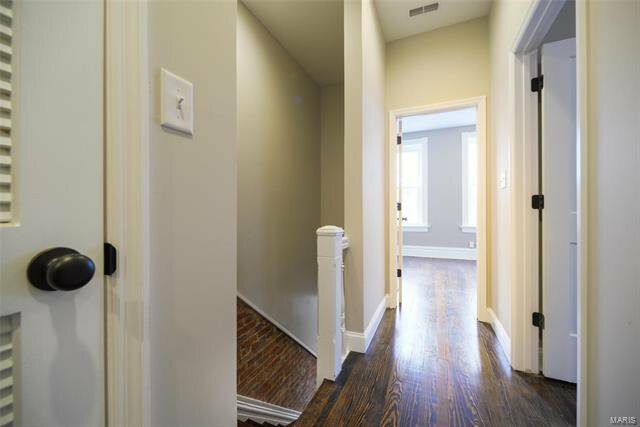 Lastly, this home features an alarm sys, new vinyl windows & bedroom ceiling fans! 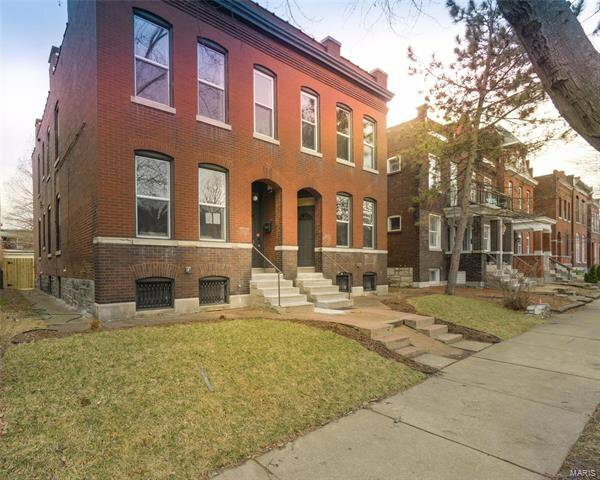 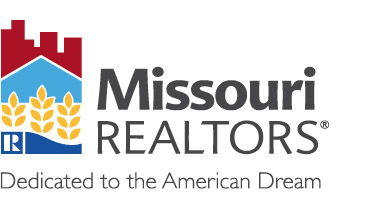 Listing courtesy of Manor Brokerage, LLC. 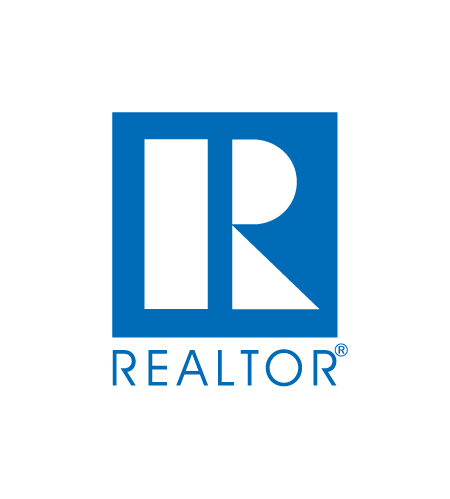 Selling Office: Manor Brokerage, LLC.